In the opinion of B.B. Warfield, the Westminster divines left to posterity not only ‘the most thoroughly thought – out statement ever penned’ of the elements of evangelical religion’ but also one which breathes ‘the finest fragrance of spiritual religion’. 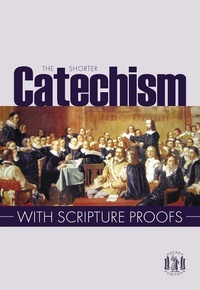 Their most influential work, The Shorter Catechism, though more than 350 years old, is undoubtedly still one of the best introductions to the key doctrines of the Christian faith.